Braced by the oceans, South India, is known for its beauty and tranquility. It defines the perfect getaway one would want to have. Being a southie, I never had to plan trips down south. A yearly trip to my native place satiates my yearning for Nature’s solace. However, more than taking back blissful mental images of South’s beauty, I would ponder upon the thrilling ghost stories that my cousins told me. 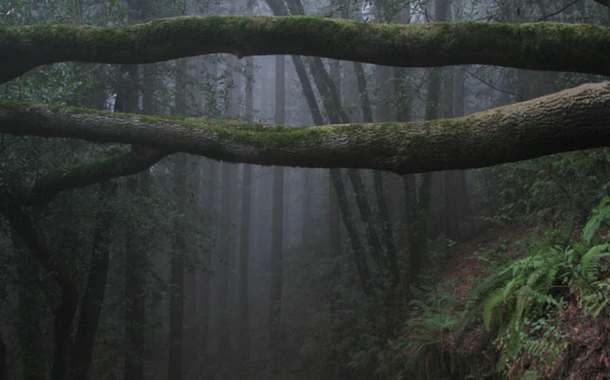 They would play the dare devils and walk into the woods at dusk, but when they expressed fear of visiting some places, it gave me clear signals that those places are haunted for real. I’ve known people who have plans of taking a trip to such haunted places. Maybe, visiting peaceful places is too mainstream for them. For all of you who would love to take that abandoned route, here’s a list of places you should check out. Known as the world’s largest integrated film studio complex, it leaves a lot of room for humans and spirits alike, to peacefully co-exist. Jokes apart, there have been talks about the paranormal activities for quite a long time now. The hotels at the entrance are believed to be haunted. Paranormal activities have been witnessed during shooting. People have reported scary events like their bathroom door being knocked, leftover food being scattered in the room, and writings on the mirrors that were scary enough. You could stay there and find out for yourself, and if it doesn’t bother you much, you could help the spirit finish the leftover food. Sounds exciting right? So why wait, just set out, for the spirits beckon you! 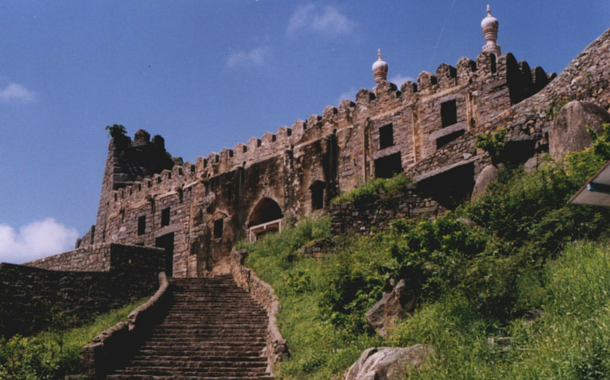 Golkonda Fort, the shepherd’s hill has mines that have produced the biggest gems, that include the Koh-i-noor diamond, Hope diamond, and the Nassak diamond. This beautiful place has an interesting past that still tries to live in the present. 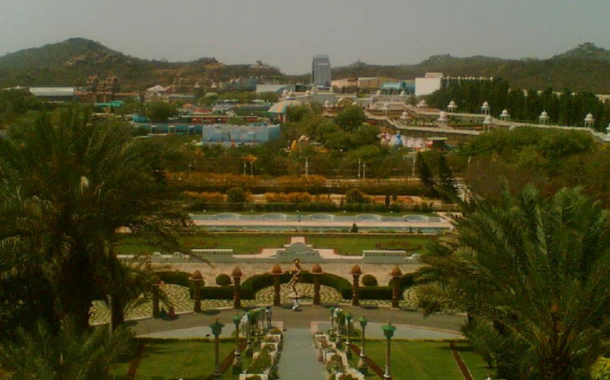 Many believe and state to have seen Taramati, the singing and dancing courtesan-turned-Queen whose spirit keeps wandering around the place, singing and dancing like the good old days. It is also believed that the kabootarkhana makes a lot of noise in the night, the utensils are tossed around it seems, for they clatter too much. Maybe, the spirits are hungry at night and you could either have dinner with them or turn into their dinner. This is the place where the Indian bandit Veerappan roamed and killed many. 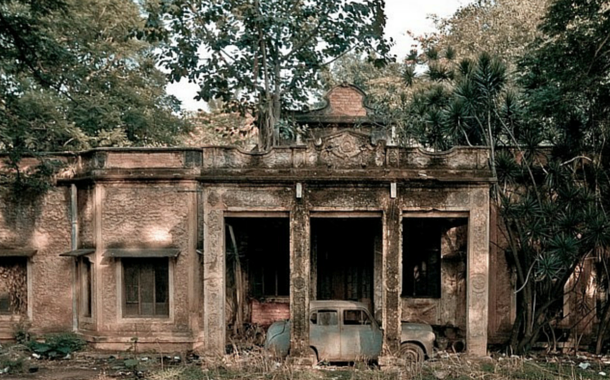 It is known as the most haunted place in Tamil Nadu. Paranormal activities were noticed here after the death of Veerapan in 2004. The tribal locals were the first to report about the screams which they could hear in the middle of the night. Later, the travellers too pointed it out. They’ve also witnessed floating lanterns at night. Provoke the dare devil in you and barge into the wild life sanctuary, if that gives you the thrill you were looking for. Check out the South India tour packages and Go Ghoomne with the spirits. Vera and Dolce Vaz, the Anglo Indian sisters who lived here, were stabbed to death and buried in this mansion. Since then, their spirits reside in the house. No one dares to walk in because someone apparently tried sneaking in and was burnt to death. People have heard piano melodies being played and have also heard screams. Nobody dares to walk in there, but you could totally go in and take some music lessons from this dead expert. Here’s your Bengaluru package, have fun! So, sounds like a plan? Get packing, for you will have many more ghost stories to share.